Whether it’s being a safer driver, or just enjoying a better experience behind the wheel, these hacks will totally revolutionise the way you drive. Remember when you were first learning how to drive and you were warned that there was a blind spot that pesky cars could sit in, hence why you needed to do scrupulous head checks before changing lanes? While that’s a good habit to have, the whole blind spot thing is more of a product of a LOT of people positioning the mirrors on their cars wrong. What do I mean by that? 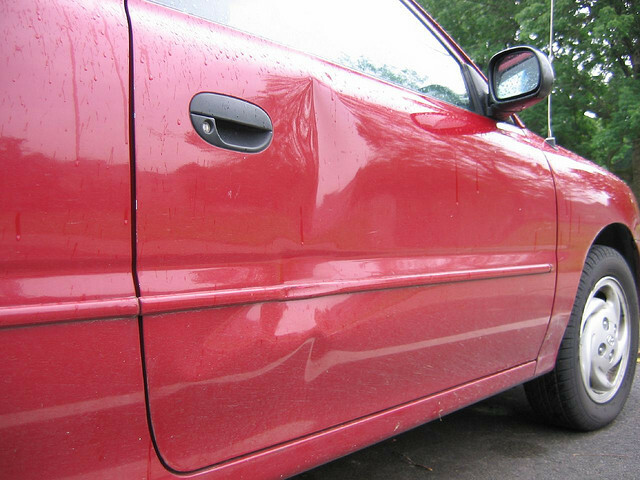 Well, when you look at your side mirrors, if you can see any part of your vehicle AT ALL, they need to be repositioned. 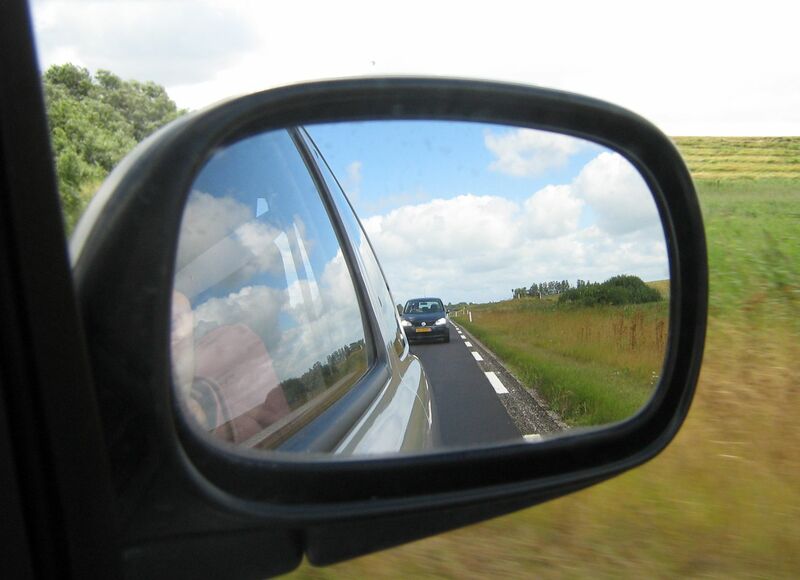 You should move your side mirrors all the way out until the moment that you can no longer see any of your vehicle, and then between all three of your mirrors (and your own field of vision) you’ll never have a spot where another car magically disappears from sight. 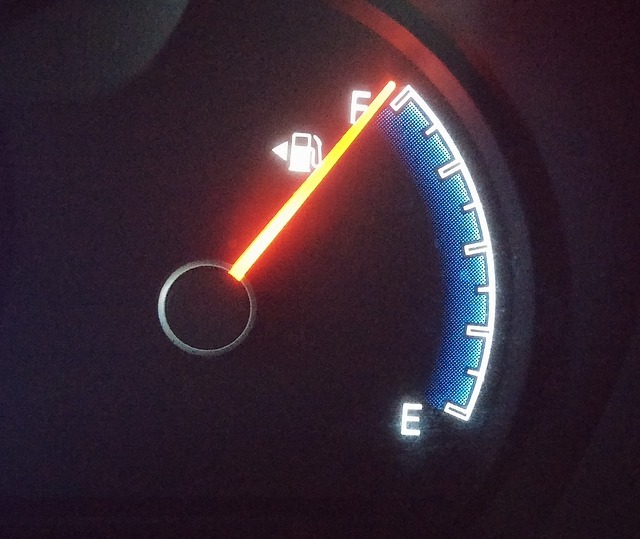 Whether you’re borrowing a car or, like me, seem to forget what side the petrol tank is on every time it’s time to fill up, there’s a sneaky little trick you might never have realised. Where your gauge is to show how much petrol you have left, there will be a little pump symbol. This should have an arrow next to it pointing to the direction that the tank is on. Have you been there the whole time? Fabric softener is cheap, smells amazing, and lasts longer than those cheap air fresheners you buy to hang on your rear view mirror. You can get a box of fabric softener sheets and leave it open under a seat or in the glove box (though the latter might block some of the smell), or you can buy one of those squishy individual packs and leave it pretty much anywhere. I know what you’re thinking. Dry ice? For car dents? … Really? Yes really. Rather than trekking it down to the panel beaters, chuck on some protective gloves (and be really careful the dry ice doesn’t touch your skin – if it does seek medical advice), and have a go at fixing it yourself. Wash the part of the car dented first, then put the dry ice against it. It will rapidly cool it, which helps the panel pop out. Let it rest for a few minutes for the magic to work, and keep applying it (if it needs it) until it looks brand new again! Car dents be gone! You’re no match for my magical dry ice. If you like to listen to some sweet tunes while rolling along, there’s a bit of sad news for you. 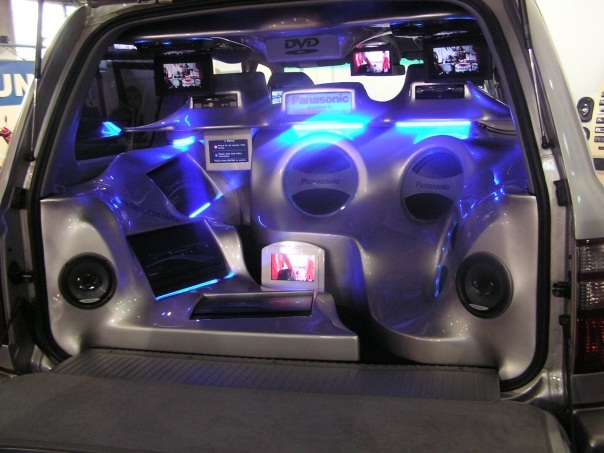 A study by some Israeli researchers compared two groups of drivers: those without music and those with. The ones who were humming along to some of their favourite beats maintained a steady heart rate throughout the test, while those driving in silence had heart rates that changed with different conditions. Sounds like music is a good thing, right? Well, not really. Having a steady heart rate proved that the drivers were too in tune to their music to appropriately react to the standard obstacles that occur on the road, like a car cutting you off or you suddenly needing to slam on the brakes. During summer, one of the most horrible things is getting back into a stinking hot car. Instead of suffering while waiting for the air conditioning to kick in or for the rolled down windows to make an effect, there’s a way to cool your car down quick smart. 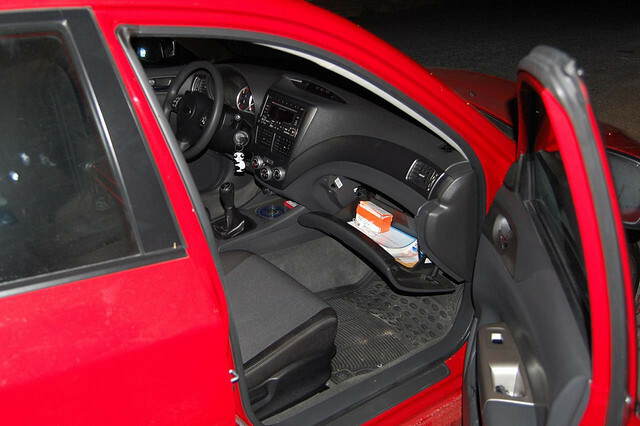 Before you even put the keys in the ignition, wind down a window on one side of your car, then go to the other side of your car and open and shut the door quickly 5-10 times. This will promote air flow and that gets rid of all the hot air that’s been trapped inside, and has been proven to cool the car by up to 10 degrees in just a minute. I know, that Eiffel Tower key ring is a prized possession your friend brought you back from Paris. And that giant rubber Havaiana really represents your chilled out personality. And that plastic butterfly… actually, you have no idea where that came from, but how cool is it? Unfortunately, having a million things on your keychain can actually do damage to your car. Your vehicle’s ignition system is a sensitive soul, and is way more fragile and easy to damage than you might think. People commonly have problems with their ignition switches, and it’s because their keychain has been weighing down on it and slowly destroying it. 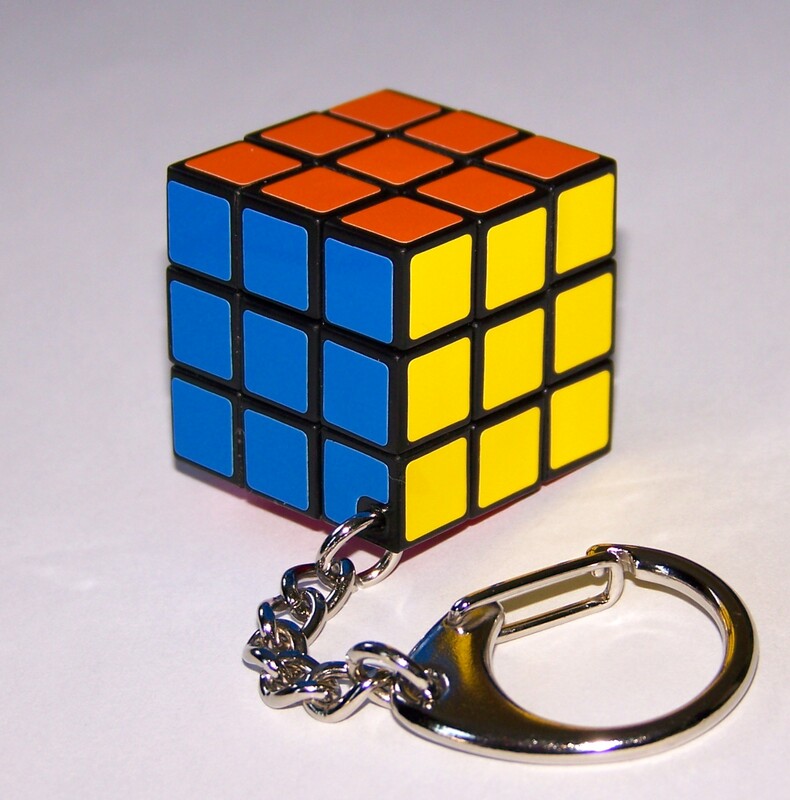 Who are these people who have time to solve a Rubik’s Cube while driving, anyway? 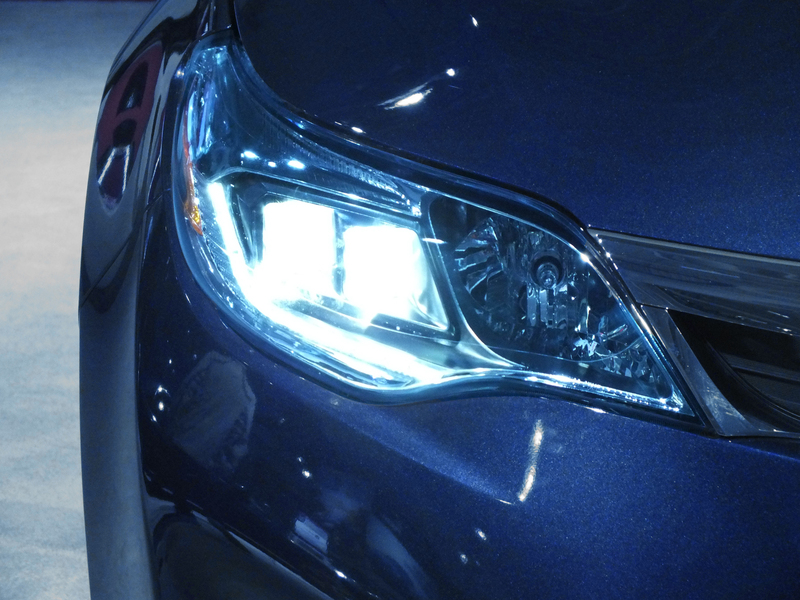 Another great safety tip you might not have thought of on your own – keep your headlights on all the time. This might seem a little pointless on days when the sun is shining, but you’d be surprised how much more visibility it adds to your car. In fact, a US study by the Michigan State Police found that it can decrease your chance of having an accident by up to 32 per cent. And all it takes is a flick of a switch! But you can leave your headlights on… A habit worth developing! Follow all these tips to enjoy a better and safer experience on the road. By avoiding accidents, you’ll also ensure that when it comes time, and you’re thinking, “maybe I should sell my car,” you’re going to be able to get the most value for it possible.